More than 300,000 babies die within 24 hours of being born in India each year from infections and other preventable causes, a report said Tuesday, blaming a lack of political will and funding for the crisis. India accounts for 29 percent of all newborn deaths worldwide, according to the charity Save the Children which published the findings at the launch of its annual State of the World's Mothers report. The report on 186 countries showed South Asia - which accounts for 24 percent of the world's population - recording 40 percent of the world's first-day deaths, reported by NDTV. 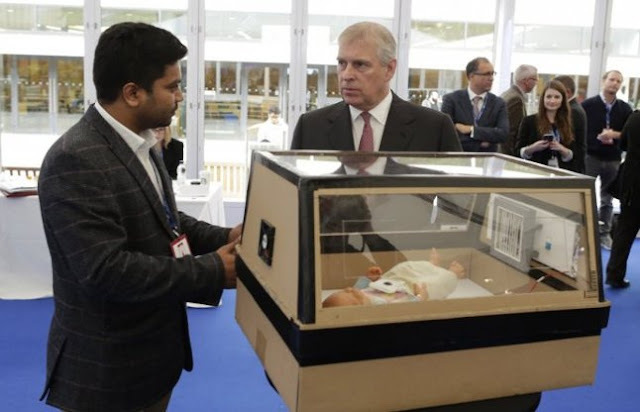 Malav Sanghavi, an Indian student studying in London has developed the prototype of a low cost baby incubator that has the potential to save many lives across the world. It is a cardboard incubator called Baby Life Box. Malav is studying for his innovation Design Engineering (IDE) Master’s dual degree course at Imperial College London and Royal College of Art. 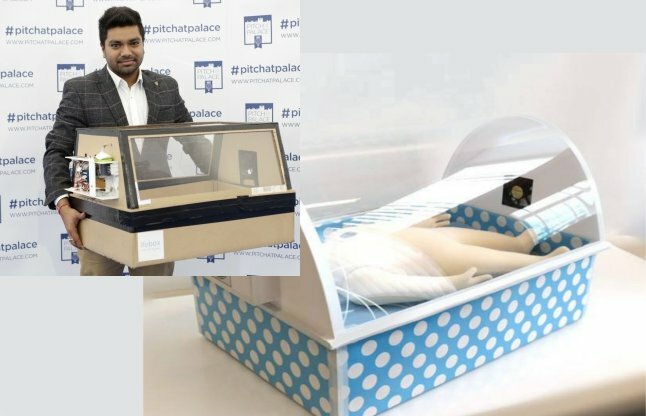 A graduate from the National Institute of Design (NID), Ahmedabad, he participated in a start-up competition held at St James’ Palace in London and won the 3rd prize for his innovation. 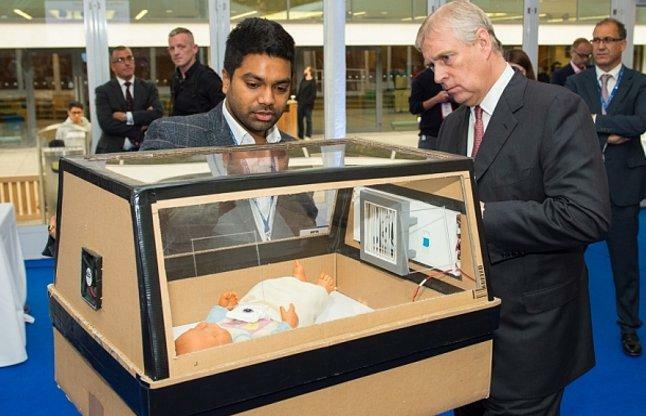 The idea for the innovation was born when his cousin's daughter had to be kept alive in an incubator a few years ago. While she had all the facilities available in a modern Indian city, Malav thought about all those infants who fail to get immediate care in remote villages of India. An Idea of creating a ‘Baby Life Box’ came out from his mind at that time. "BabyLifeBox is a low-cost baby incubator that provides basic neonatal care at grassroots-level. India has highest number of babies dying within the first 24 hours of their birth in the world, more than 300,000 a year," Sanghavi said. As of now, he is looking for initial seed funding to expand his team and bring more experts on board, develop minimal viable prototypes and start clinical trials. Sanghavi built his prototype on a small grant of just 500 pounds from Imperial College London's Hackspace programme but is now looking to roll it out on a mass scale through collaborations with organizations like WHO, UNICEF, the Red Cross and Bill and Melinda Gates Foundation, reported by TOI.